Patrick Swayze tragically passed away in 2009. He starred in two movies that should never be remade in my opinion: Road House & Dirty Dancing. I was a fan of Road House from day 1. I saw it in the theaters when I was 19. I knew it wasn’t an award winning movie. …but none of the incredible movies from the 80’s won awards. There should be an Academy Awards show for movies that just feel good to watch…or movies that are fun to watch. It drives me nuts that all of the awards are given out to serious or depressing films. 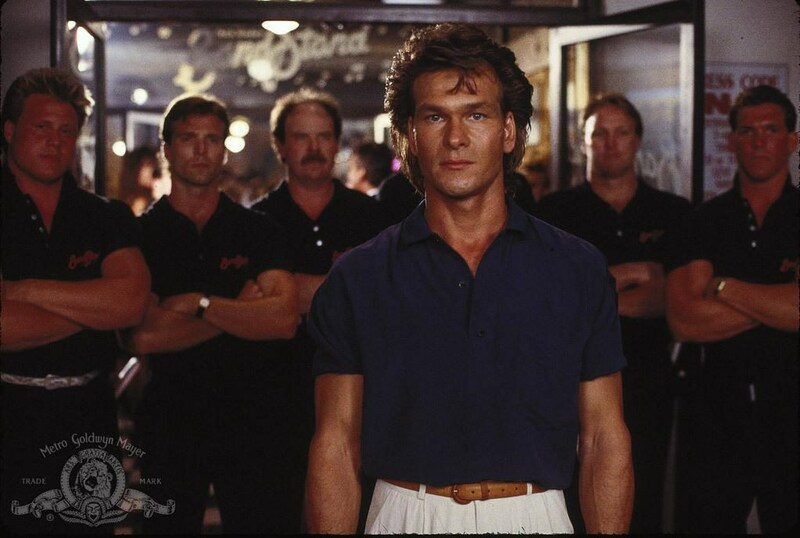 I’d MUCH rather watch Road House than 90% of the films that won “best picture” awards over the years. I just Googled “best picture 1989”. Looks like Rain Man won that award. Sure it is a good movie, but I’m not going to watch it more than once. I’ve watched Road House at least 10 times. As an 80’s teenager, this movie feels like part of me. Ronda Rousey is going to play Dalton. She will probably do a good job, but I don’t want to see anyone else play Dalton. Patrick Swayze was Dalton, end of story. Some things were perfect the first time. We shouldn’t mess with with that.